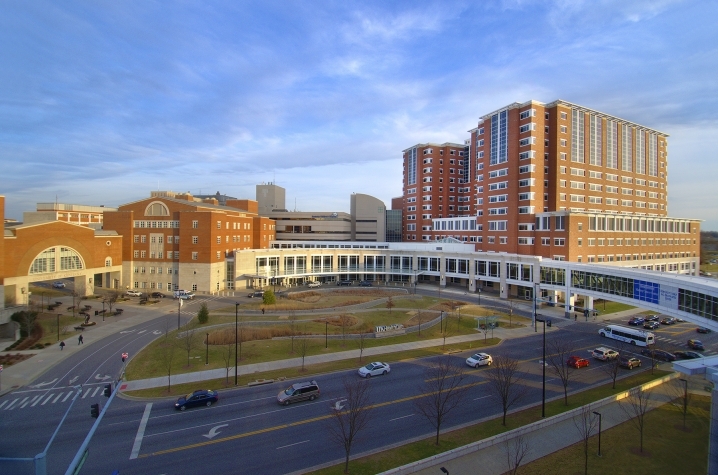 LEXINGTON, Ky. (Oct. 7, 2015) – UK HealthCare has more than 125 physicians practicing medicine with UK Albert B. Chandler Hospital, Kentucky Children's Hospital, UK Good Samaritan Hospital and Shriner's Hospitals for Children who appear on the Best Doctors in America list for 2015-16 – more than any other hospital in Kentucky. Only 5 percent of doctors in America earn this honor, decided by impartial peer review. The Best Doctors in America list, assembled by Best Doctors Inc. and audited and certified by Gallup, results from polling of more than 40,000 physicians in the United States. Doctors in more than 40 specialties and 400 subspecialties of medicine appear on this year’s List.